The EarlyWorks Complex is located in Huntsville, Alabama. This is a unique location that houses three museums. Featured museums include the Alabama Constitution Village, the Huntsville Depot & Museum, and the EarlyWorks Children’s History Museum. The complex is located in the historic area of the city. The EarlyWorks Children’s Museum is fun for students of all ages. It is the largest hands-on history museum in the south. Students are encouraged to climb, touch, explore, and pull. Exhibits you will see include the following: the Alabama Bandstand, the Kidstruction Zone, the General Store, a 46-foot Keelboat, the Federal House, and Biscuit’s Backyard. Pre-Schoolers will enjoy exploring Biscuit’s Backyard. It features a garden, a grocery store, a water tab, e and karaoke. The Alabama Constitution Village is a unique place where students can experience what life was like during 1819. The group will hear the sound of the spinning wheel, smell the aroma of freshly baked bread, and see different shops. On July 5th, 1819, forty-four delegates of the constitutional convention gathered at the location in a vacant cabinet shop. The purpose of the meeting was to organize Alabama as the 22nd state. There are several shops that surround the location where the meeting took place. They include John Boardman’s print shop, Clement Comer Clay’s law office, the Federal Land Surveyor’s office, a post office, and sheriff Stephen Neal’s residence. 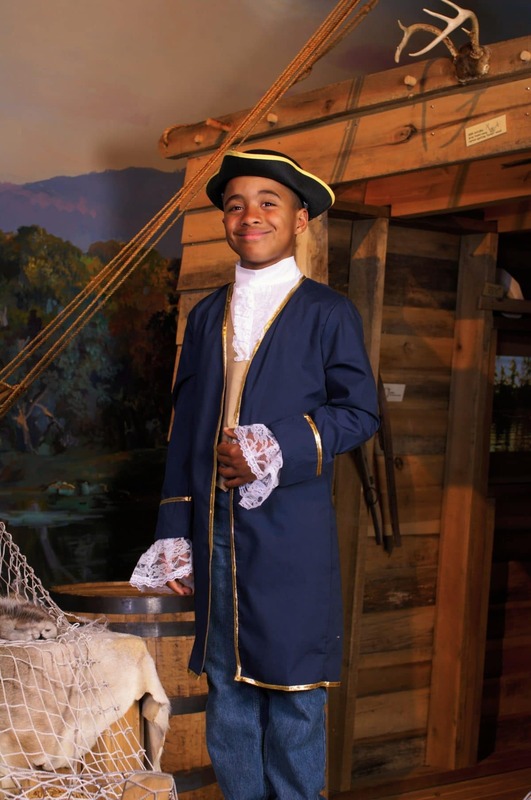 The visit to the Constitution Village will be an unforgettable experience for your student group. The history of Alabama is unique and it continues to live on to this day. Bring your student tour and visit these fascinating museums in the EarlyWorks Complex!